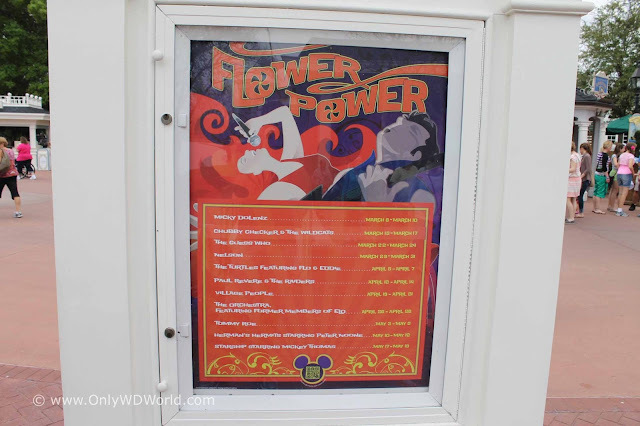 Disney World welcomes back to Epcot the Flower Power Concert Series again this spring. This free concert series accompanies the Epcot International Flower & Garden Festival each weekend from March 8 - May 19, 2013. This year one of the most highly anticipated groups performing is the Village People. You can catch them performing April 19-22 in the America Gardens Theater. 0 comments to "Epcot Flower Power Concert Series Lineup for 2013"